The Sun believes kids should grow up before lighting up. Gov. 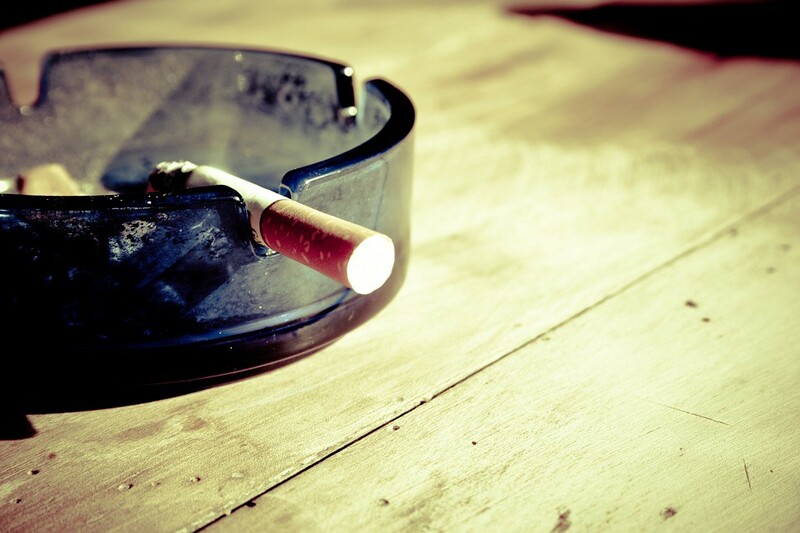 Christie recently signed legislation that will increase the tobacco buying age come November. He is correct when he says the move will give young people more time to make a mature decision. The move will, as opponents noted, take money away from a cashstrapped state — at least in the short term. But, because New Jersey gets at least one thing right, it’s not much of a blow. Among youth 12–17 years, 9.1 percent smoke in New Jersey, compared to 10.1 percent nationally. That’s good for the eighth-best ranking. As for the budget impact, one might think the $2.70 per pack tax is a windfall for state coffers. Not so much. Estimates vary, but experts predict the move to a higher smoking age will only take $3 million to $16 million a year away from the state. Considering the entire state budget is $35 billion, it’s a drop in the bucket, and much of that lost revenue will be covered by lower health-care costs, as fewer people smoking means fewer smoking-related illnesses.